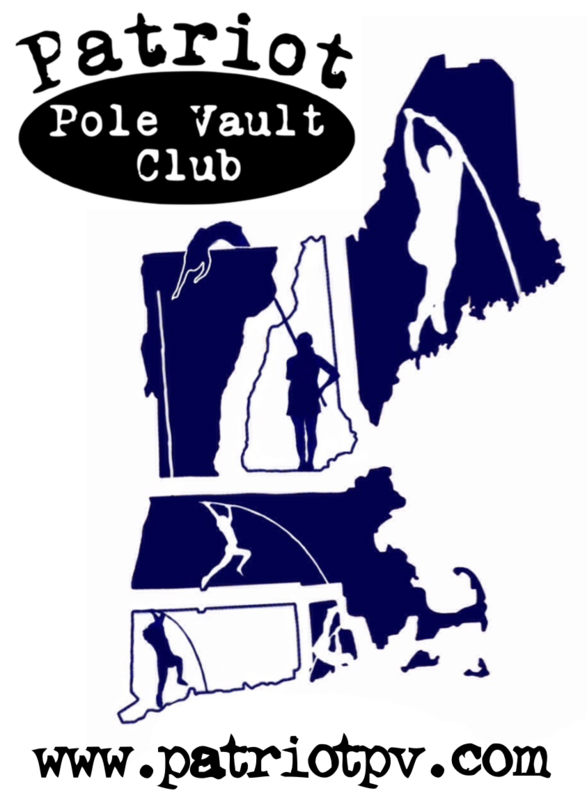 The Patriot Pole Vault Club is pleased to announce that we are now an authorized ESSX vaulting pole dealer for the New England area and we can now provide you, your athletes or your school with any of these unbelievably awesome poles you need at a fraction of the minimum advertised cost. 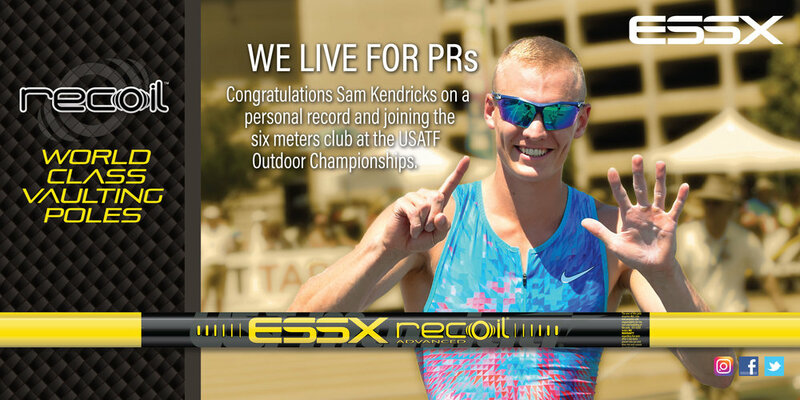 The ESSX Recoil Advanced poles are constructed of lighter and stronger composites used to give them a light and consistent carry weight along with enhancing their durability, making them a great choice for the vaulter jumping at or above their handgrip. 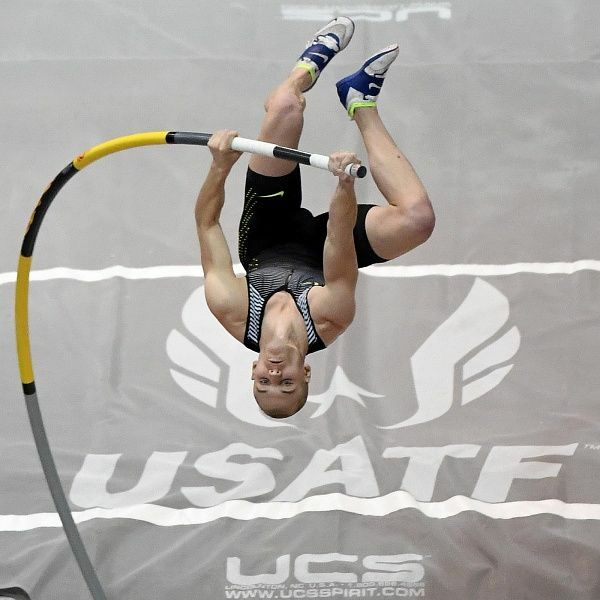 This pole is designed to return with more power as the vaulter progresses to longer lengths and stiffer weight ratings. 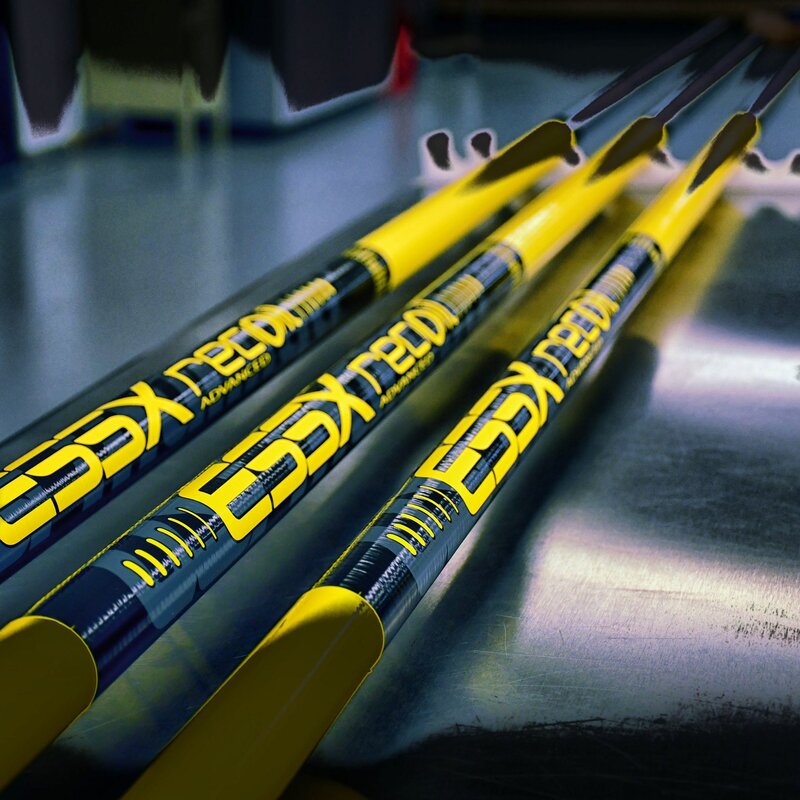 The new ESSX Launch poles are constructed of 100% fiberglass using the same logic and progression strategies as the Recoil Advanced line. Athletes will also notice the same features that have made the Recoil Advanced the most coveted pole on the market such as lighter carry weight, smaller diameter and an easier roll to vertical. 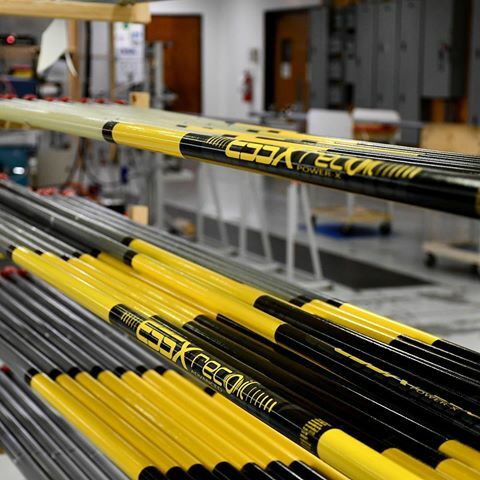 You are more than welcome to come try out ESSX poles before you buy them at any of our club practices. In addition we will also be selling other ESSX products at a discount including tips, crossbars, pole bags and yes even full sets of pits. Contact us at poles@patriotpv.com or 617-302-PPVC for the best pricing available and pole selection advice. The quickest response will be from either emails or texts usually within a few hours.